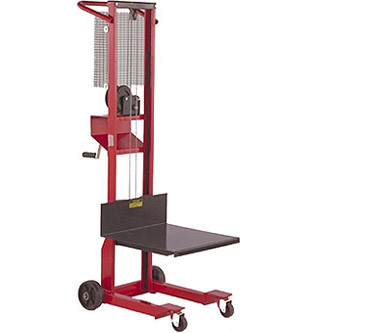 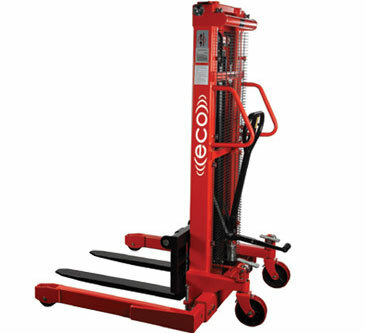 MW500 Manual Winch Stacker - MOBILE INDUSTRIES INC. :: Material Handling Tranport, Lift and Warehouse Equipment. 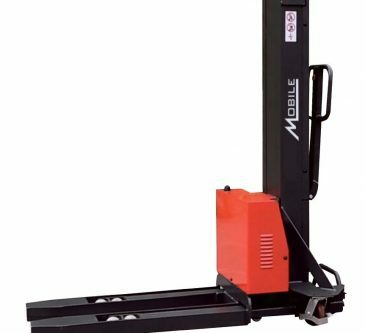 The Mobile MW500 is a versatile transport unit that can be used in the upright position or tilted back to climb stairs or obstructions. 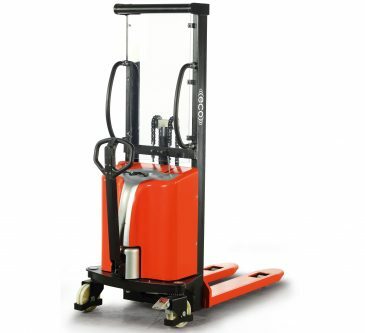 Simple to operate, the MW500 features 4 wheels, easy to maneuver steering and an easy to turn hand winch with automatic brake system. 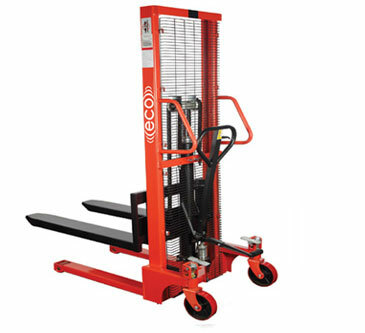 Unit includes: heavy-duty cable to ensure load/lifting safety; an easy-to-turn hand winch with an automatic braking system; a safety cage that protects the operator but still provides load and travel visibility; and phenolic fixed and swivel wheels for easy transport.